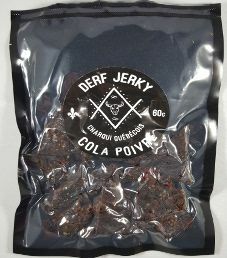 The first review for Derf Jerky will be on a 2.1 ounce/60 gram bag of their Cola Poivre (Pepper Cola) flavored beef jerky. 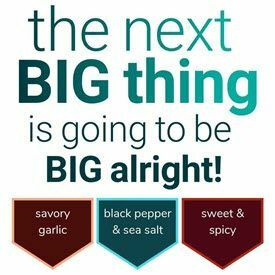 This flavor is described as for those fond of a truly original peppery perfume! 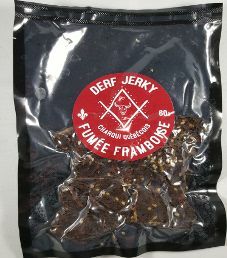 The jerky was kindly submitted for review by one of the owners, Fred Le Tourneux-Gagnon. 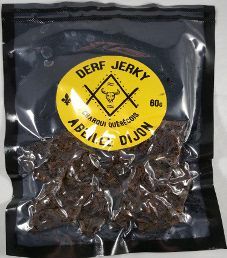 Cleverly, Derf is Fred’s name spelled backwards.